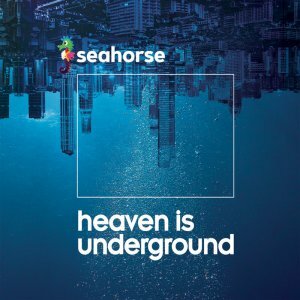 Seahorse are a band formed in Thessaloniki, Greece in 2017. The members have got a long story in the Greek rock scene, having served in some of the most successful bands to ever come out of Greece. In this era of pigeonholing, they like to say that they play rock music, without further words. 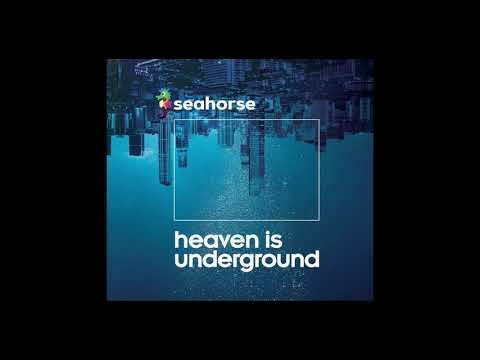 The constant factor is high energy and an ease to navigate from massive riffs to ambient soundscapes. Their calling card is their sound: thick, rhythmic and huge, based entirely on the players’ output without the use of studio trickery. 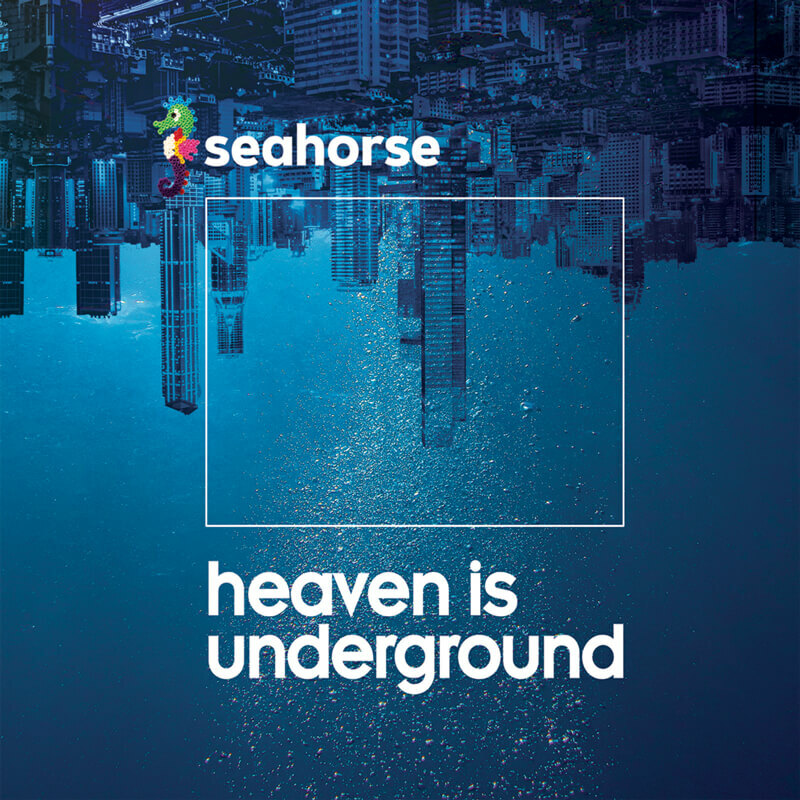 In March 2018,they recorded their first album “Heaven is underground’’ in Royal Alzheimer Hall, a studio which has given the Greek rock scene true gems. This album is no exception, guaranteed to move mind and body. Limited edition of 200 CD copies. Release date: March 22nd, 2019.